Business owners are pre-occupied with chasing SALE and many forget that the fundamental of a business is to invoice it right. 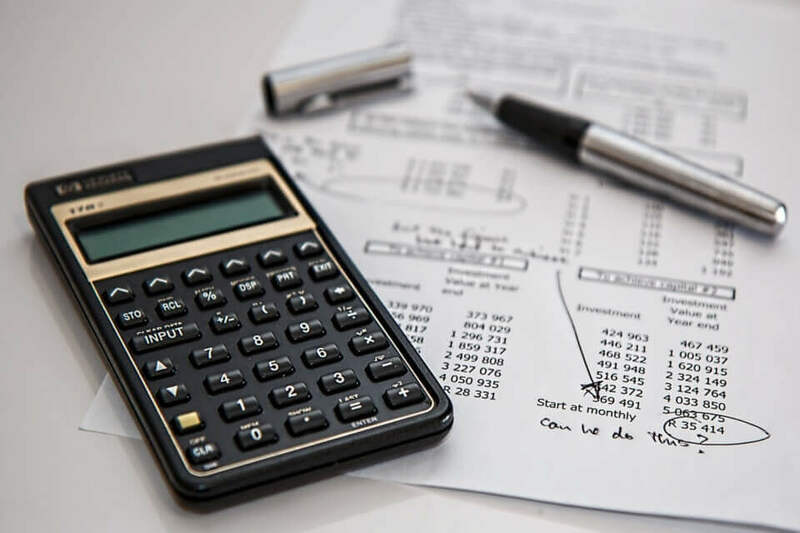 In my years of experiences from an Accounts Assistant to Business Consultant to SME, I have seen terrible invoices leading to unhealthy cashflow. Here are 7 tips to Invoice it Right . Once the sale person clinch the sale, a sale coordinator should invoice it on a timely basis. It could be every Monday or on a daily basic at 10am in the morning. In order not to delay issuing of invoices, sale representative should furnish the buyer details in full. We strongly encourage the following to be available for issuing of invoice. Person In charge such as purchaser or accounts payable. Big corporations will issue purchase invoice for every single purchase. Without a valid purchase invoice given to you, dream on for payment to be pay to you even when you have furnish a sale invoice. When you issue an invoice for a sale contract for work in progress, always get your site manager to get the person-in charge to acknowledge the status of the contract work. Once signed, you have to make sure the their purchaser gets the Work In Progress document to issue a Purchase Invoice to you. In other circumstances, you need to upload your report to customer’s portal before they grant you a purchase order. Once you receive the approval, you can start invoicing them and upload into their system. Indicating your company name, address, phone numbers, email addresses and bank details clearly. Being Kiasu is the important as you never know what your client needs when they want to do a telegraphic transfer. EBOS SG Pte Ltd provides Swift Code, Bank Code & Bank Account in the invoice. Information like payment terms should also be clearly listed clearly to avoid any confusion with clients. Cheques is the worst method. It can get lost in mail, the payee name may be spell wrongly, the date is wrong, the signature is wrong, the amount in words and number does not telly. Online payment such as bank transfer would cost nothing to seller. Other recommended payment method would be GIRO for subscription based payment. Paypal, credit card and eNets would be recommended but you would need to subscribe to their services. If you wish to provide 0% instalments payment, call your friendly banker to request for a application form. Please note that a security deposit is necessary and an administrative charge will be levied based on the no. of months of instalments granted. Using spreadsheet to generate invoice is a thing in the past. Using a professional Cloud-based invoicing software with accounting function will increase your efficiency significantly. We highly recommend Waveapp for business that does not requires GST report and Quickbook for company that needs to furnish quarterly GST report to IRAS. Have a system to record your bank receipts on spreadsheet if you do not have an invoicing software. Look at it and work on it. Send reminder if your esteemed customer forgets about payment. Alternatively, your cloud based software will provide you on a up-to-date trade debtors status. It will also help you to send a reminder with just a touch of button and issue a professional receipt to your customer. Please share this if you like it. devsupport on Share Capital For Pte. Ltd.
Hassan Rafique Awan on Share Capital For Pte. Ltd.